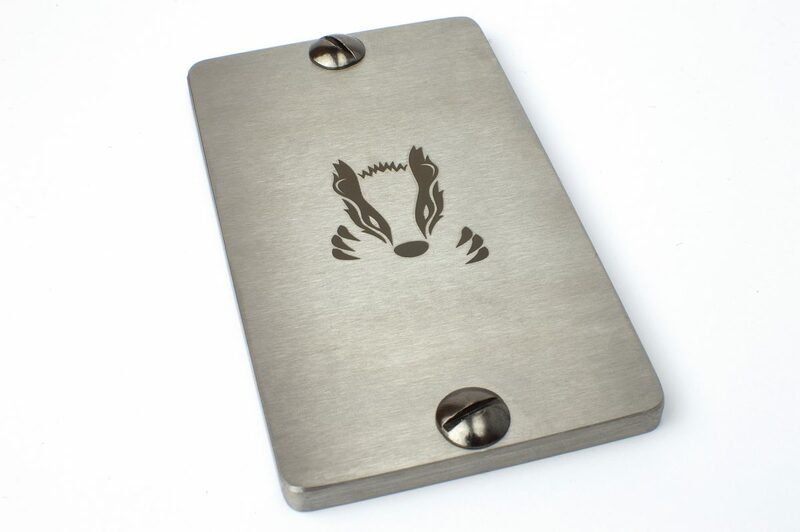 Free shipping to most EU countries on all orders above 50 EUR. 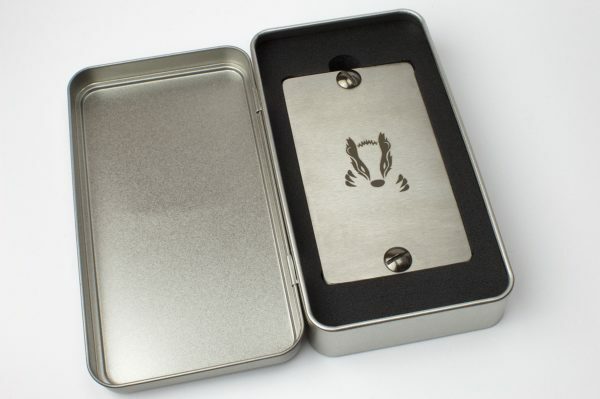 Honeybadger That Don’t Care Limited Edition. 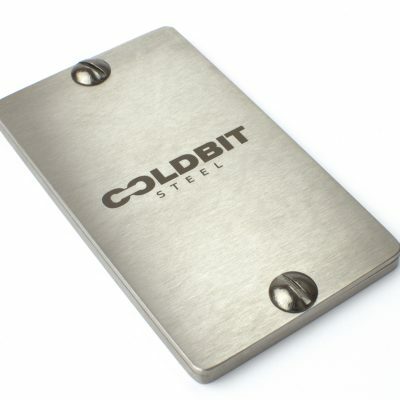 Coldbit Steel Honeybadger is a durable solution for your Bitcoin seed backup. 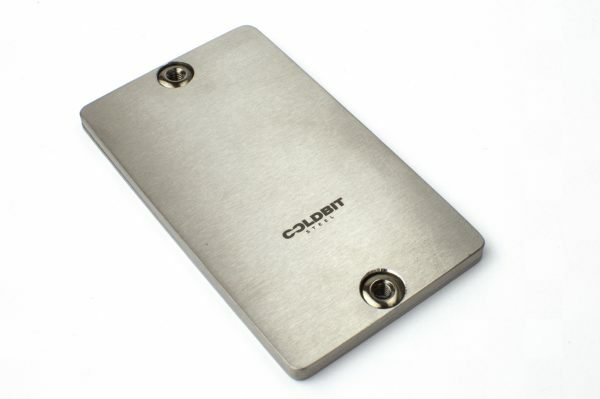 Made of 4mm thick stainless steel plate, a 2mm thick stainless steel cover and 2 nickel binding posts. It’s designed to withstand house fire, flood, electrical shock, extreme temperatures (up to 1200 C) and humidity (corrosion resistance). 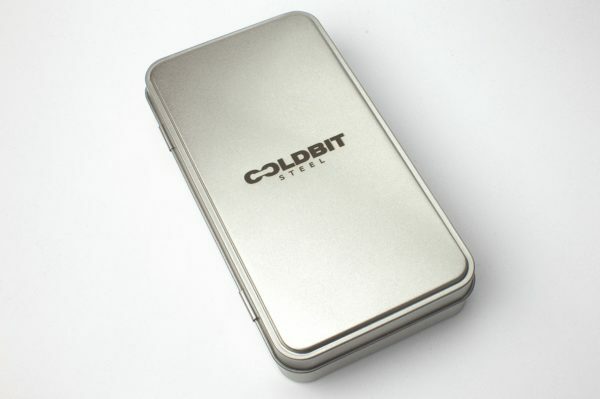 Compatible with any 24 or 12 word seeds (BIP 39) and wallets (eg. Trezor, Ledger, Electrum and any other BIP 39 wallet). 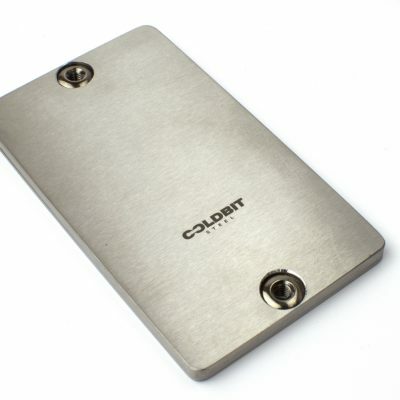 Coldbit Steel Honeybadger now comes with 1x Coldbit Passphrase included in the price (for BIP39 passphrase backup). IMPORTANT: Please don’t forget about ordering the stamp set and the hammer – they’re sold separately. 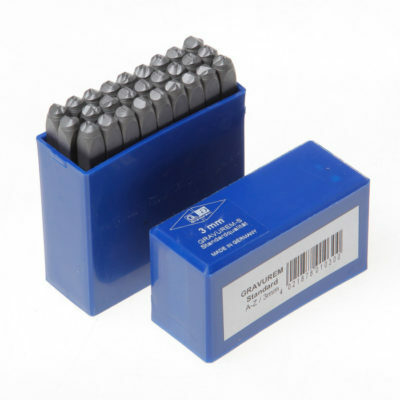 Stamp set that includes all letters from A to Z. 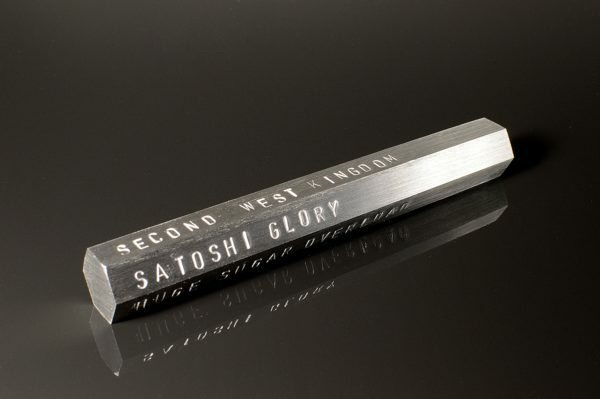 Each letter is 3mm high. 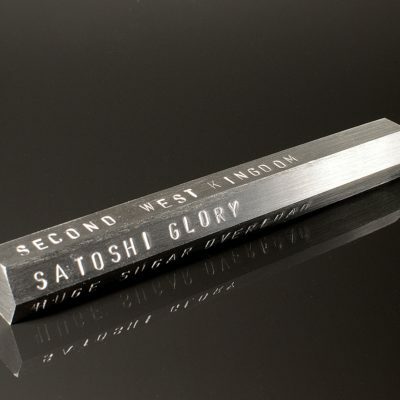 Made from tool steel in Germany. 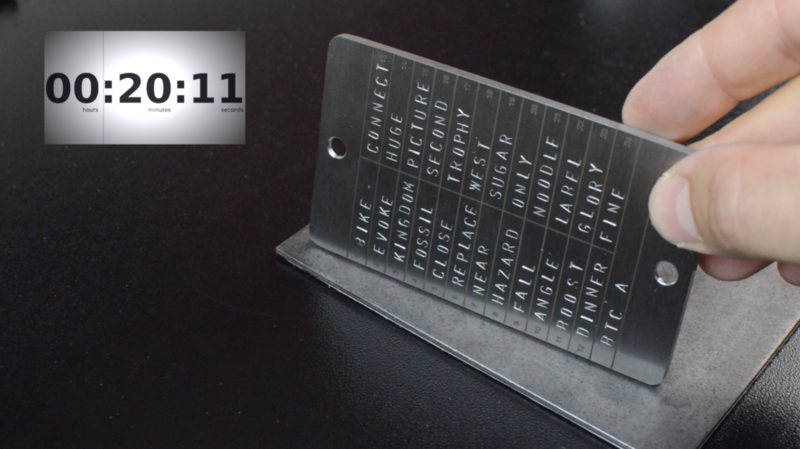 1.5 kg / 3.3 lbs. 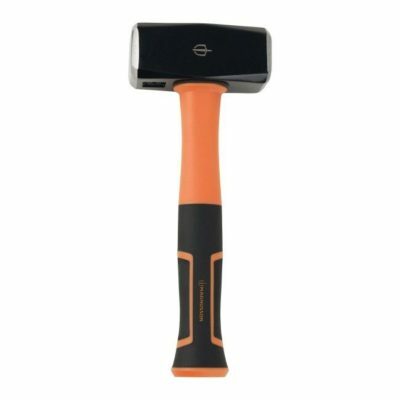 club hammer. 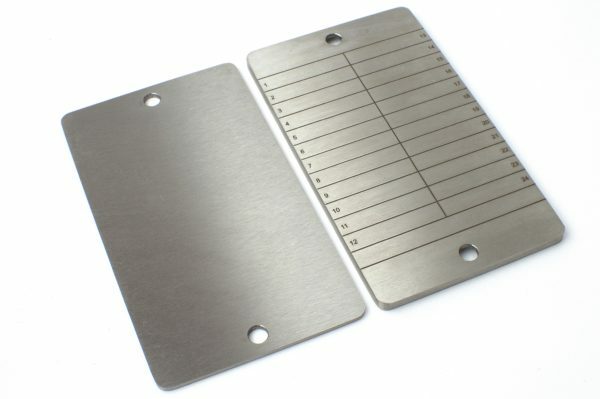 Ideal for stamping letters on metal plates.